Life is all about the journey - about the experiences we have and the people we meet. We have to keep challenging ourselves to be the best people we can be, choosing to live from love rather than fear and not being afraid to speak our truth. It's about discovering our purpose for this life and making the most of every day. 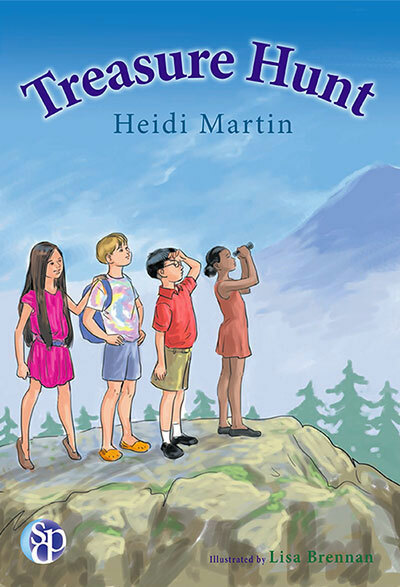 These ideas are at the heart of Heidi's writing. She believes in empowering women to be the best people they can be. All of us are worthy of love and that love begins with connecting with our inner selves. We must discover who we truly are and not limit ourselves to staying comfortable. We are meant to keep pushing our edge and trusting in the process, knowing that we are never done evolving. Worthy and wonderful beings, we have so much to offer the world with our unique gifts. We can make such a difference when we are willing to share our light with the world. We are loved, and we are enough exactly as we are. 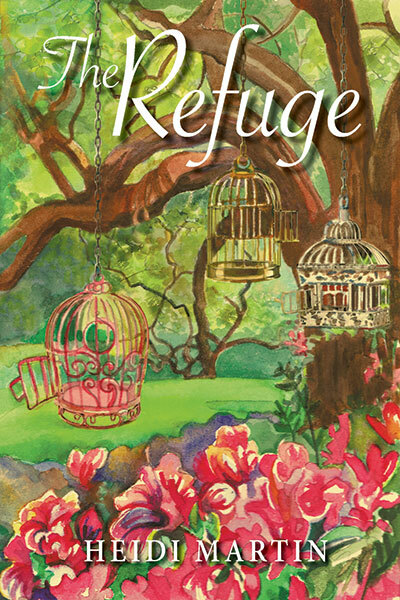 Heidi writes about these themes in her novel, The Refuge. She also incoprorates them into her Soul Circling events which are aimed at providing an opportunity for women of all ages to connect and find their inner power. Through reflection and connection, women come to discover their purposes and begin to openly share their gifts with the world. Heidi also leads Healing Power of Writing circles and conducts workshops on the powerful healing/writing connection.